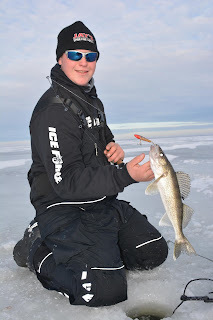 The "411 On Fishing" : Cheap Sunglasses?? should own and use high quality sunglasses. looking good on and off the water. Do you remember the song “Cheap Sunglasses” by ZZ Top? You bet and back in the day looking cool only cost a few bucks at the discount store. A lot has changed in the world of sunglasses, especially those designed for fishing. You can still buy cheap sunglasses from the dollar store, but functional and good looking fishing shades are going to set you back a bit more. Sunglasses designed for fishing have seen some amazing advancements over the years. Remember those boxy shades that looked like safety goggles your grandpa wore over top of his eye glasses. Are you old enough to remember flips and clip on glasses and what a pain in the back side those turned out to be? Modern fishing sunglasses are not only good looking, they are more functional than the predecessors our fathers and grand fathers wore. Picking functional fishing glasses isn’t just about finding a pair with polarized lenses. The color of the lenses and the material the lenses are made of both play a major role in how sunglasses function. Polycarbonate is often confused with plastic, but these lenses are actually a much more impact resistant material. Polycarbonate lenses are lightweight, they meet all impact standards for safety glasses, they can be polarized, built to prescription Rx standards and they come in a host of colors. The biggest knock against polycarbonate sunglasses is the lenses can be scratched if the glasses are not taken care of. Setting the glasses down on the lens is a “no-no” if you own polycarbonate shades. Also, when cleaning polycarbonate glasses it’s important to use alcohol wipes designed for the purpose. Glass lenses are heavier than polycarbonate but they are also more durable for the angler who wears sunglasses day in and day out. 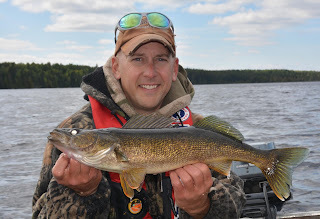 Glass lenses are very difficult to scratch and an excellent choice for anglers who need a Rx prescription glass. Glass lenses are also polarized and come in a host of colors suitable for all fishing situations. The color of the lenses in sunglasses is something not a lot of anglers completely understand. In bright sun the best lens colors include blue mirror, green mirror and silver mirror, which do a great job of eliminating glare and eye strain. On cloudy and overcast days gray, copper, amber and sunrise do a good job of controlling surface glare while providing more contrast. 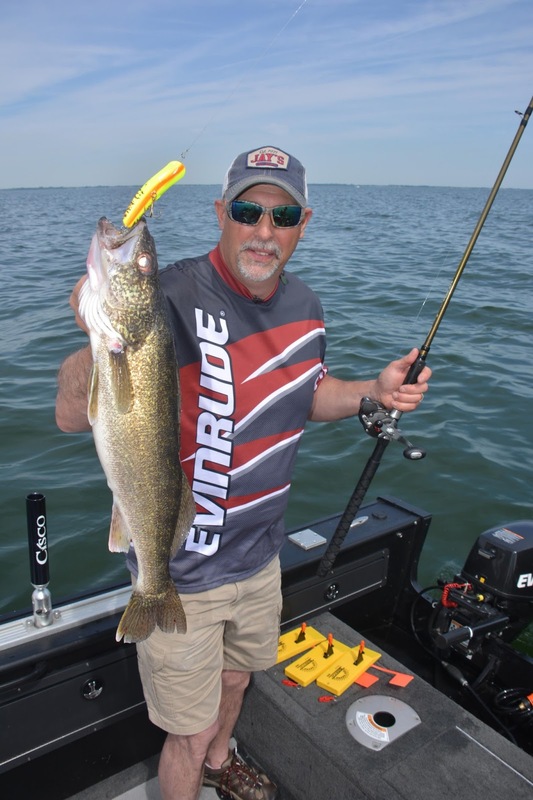 Avid anglers usually opt for two pairs of sunglasses, one for bright light and one for overcast conditions, to insure the best possible performance on the water. Believe it or not most sunglass manufacturers not only produce a host of frame designs, the majority produce three different frame sizes including a small, medium and large option. This helps to insure that everyone can find a frame style they like in a sunglass that fits their face properly. Because sunglasses come in so many different lens colors, frame colors, frame designs and sizes, the only practical way to purchase sunglasses is by visiting an authorized dealer and trying on a few pairs to be sure you’re investing in the perfect sunglass. Most manufacturers of fishing glasses also produce models with “reader magnifiers” at the bottom of the lenses. This allows the fisherman to enjoy his sunglasses for normal wear and also to look down and use them for detailed work like tying knots. It takes a little getting used to when wearing “cheater” style sunglasses, but those of us who are getting older are used to adaptation. be returned to the manufacturer to have the frames tightened. If you’re going to fork out $150 to $300 for a pair of sunglasses it’s important to know how best to take care of high quality shades. When not wearing the glasses keep them in the hard case they came in. Use alcohol wipes designed for camera lenses for cleaning high quality sunglasses. Most of the major brands of sunglasses also sell cleaning kits designed to keep their glasses 100% functional. A neck strap may look a little dorky, but hanging your glasses around your neck when not in use is the best way to keep the glasses both handy and safe. Putting your glasses above the bill of your fishing cap is a bad idea for many reasons. First off this stretches the frames and over time the frames will not fit your face properly. That means the glasses will slide down your nose constantly and will need to be returned to the manufacturer to have the frames tightened. Also carrying your shades on the top of your ball cap is asking to have those glasses slip off and fall overboard. The next most likely way quality sunglasses get lost or broken is by placing them in a front shirt pocket. as they are for open water fishing applications. A few years ago only a handful of companies produced high quality sunglasses aimed at the fishing market. Today that list includes a host of brands, but the dominate forces are Costa DelMar, Oakley, Smith, Ray Ban, Native and Maui Jim. All of these brands make serious sunglasses for the serious fisherman.